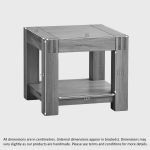 The Alto Natural Solid Oak Bedsideide Table derives inspiration from simplicity of form combined with the natural beauty of solid oak. 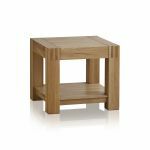 A pair of these bedside tables will compliment any of our natural oak beds, and provide an essential landing space at the end of the day. 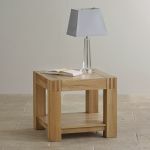 The oak is finished with clear furniture wax; accentuating the quality of craftsmanship in the wood's most natural form. 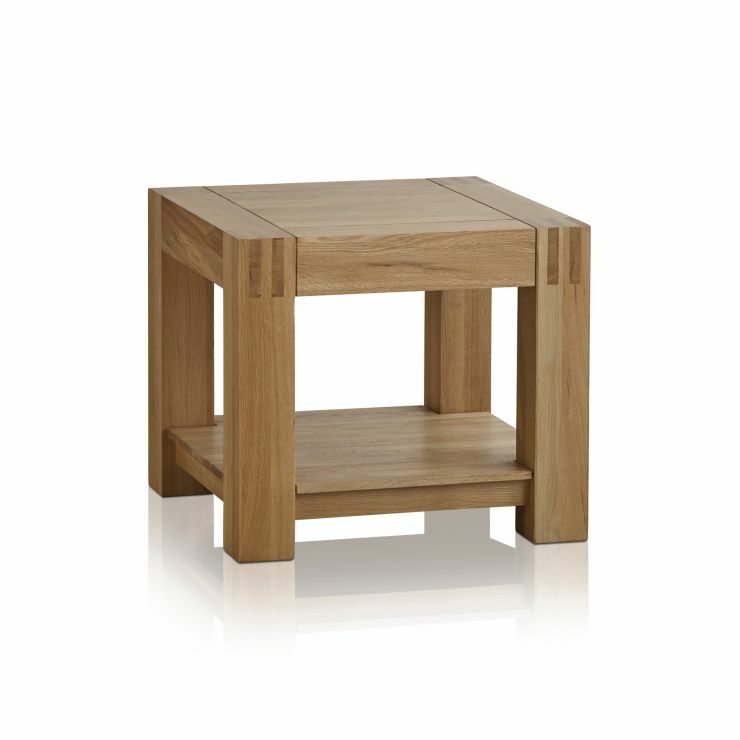 All Alto pieces are crafted from premium grade solid oak and feature finger joints on every corner. 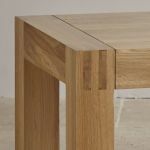 The finger joint originated in traditional box making and is known for its strength and distinctive look. 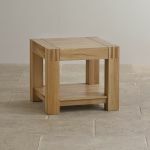 This design feature gives the piece a robust and solid feel, in addition to adding interest to the frame.